OOU postgraduate admission form for 2019/2020 academic session is out. That is to say, Olabisi Onabanjo University, Ago-Iwoye (OOU) postgraduate school is selling forms for Postgraduate Diploma (PGD), Masters and Doctorate (Ph.D) admission. The Sale of OOU PG application form for 2019/2020 admission exercise (Part-time and Full-time) has started according to announcement made by the Postgraduate School. 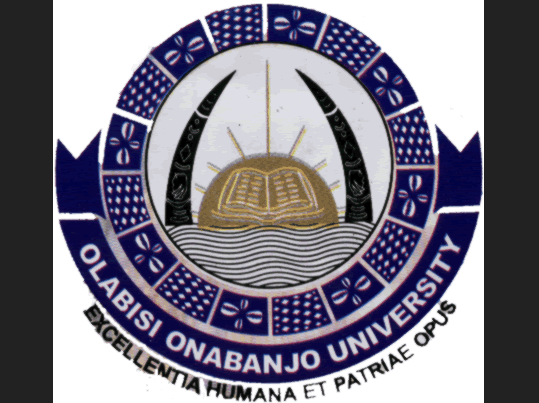 The Postgraduate School of Olabisi Onabanjo University (OOU) is hereby inviting applications from interested and suitably qualified members of the public for admission into the 2019/2020 Postgraduate Courses available in the institution. For admission into any of the Programmes, possession of National Youth Service Corps (NYSC) Discharge/Exemption/Exclusion Certificate issued by the Directorate is compulsory.